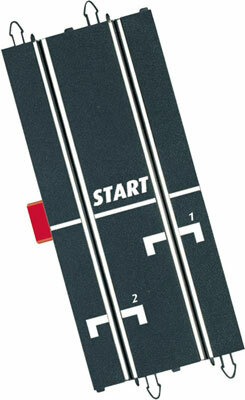 This is SCX20190 a Digital System Terminal Track Section from TecniToys. This is SCX20190 a Digital System Terminal Track Section from TecniToys. Suitable for Ages 8 and Older.